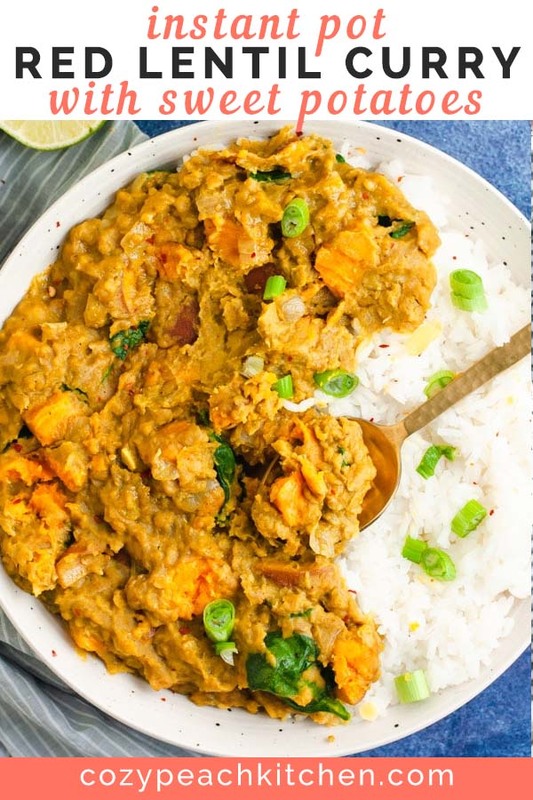 This vegan red lentil curry is made in the Instant Pot with sweet potatoes, spinach and coconut milk. It’s perfect for quick and easy weeknight dinners! 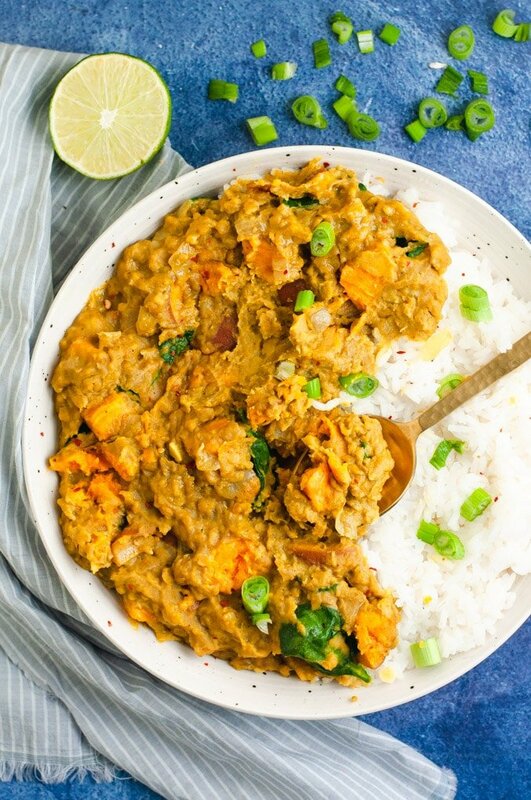 This Instant Pot sweet potato and red lentil curry requires very little prep. It uses inexpensive, healthy ingredients that are packed with flavor and nutrition. And it takes just over 30 minutes to make! Seriously, this is a go-to recipe at my house. 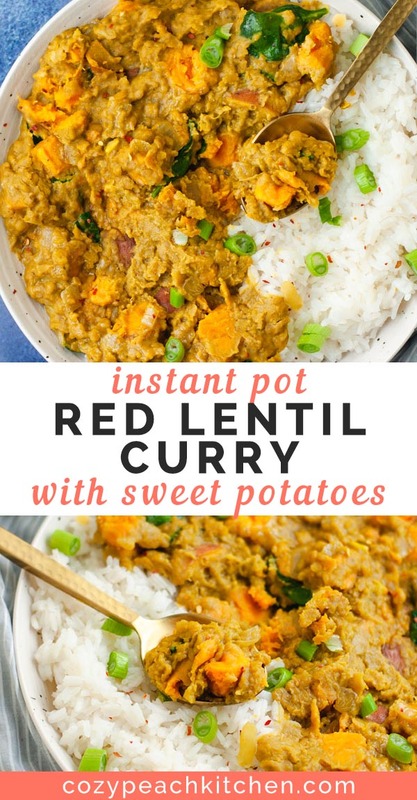 I always keep a variety of lentils on hand for quick Instant Pot meals. Red lentils cook quickly and really soak up flavor, making them a great option for last-minute dinners. Curry powder comes in many different forms. You can buy yours at the store or make and customize your own. Curry powder is usually a mix of ground coriander, turmeric, ground cumin, ground ginger, and pepper. You can purchase mild, medium or hot varieties depending on your preferred spice level. Red lentils are a great source of plant-based protein and fiber. A one cup serving of cooked red lentils contains about 17 grams of protein; that’s a lot of plant-based protein! Lentils are also dense with B vitamins and provide a healthy serving of complex carbohydrates. Sweet potatoes are rich in Vitamin A. 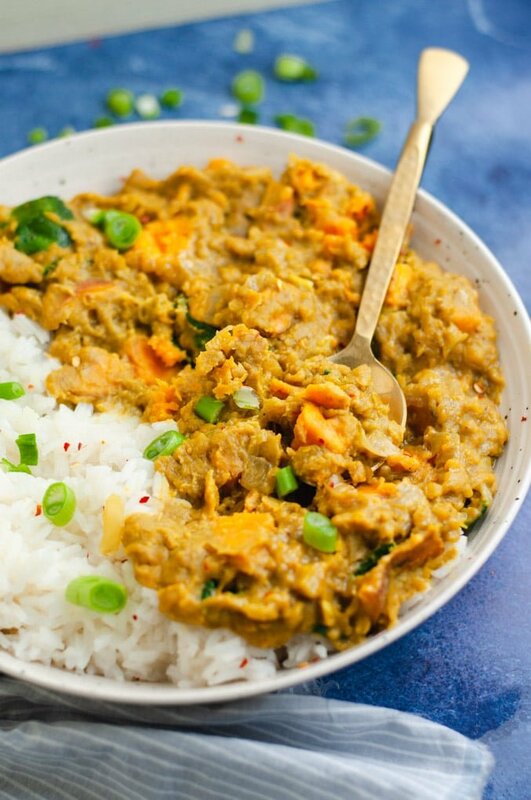 The sweet potato skins are full of fiber and potassium, so I leave them on in this curry. The sweet potatoes soften enough during cooking that you hardly notice the skin is there! However, you can remove the skin if you prefer and the dish will be just as delicious. 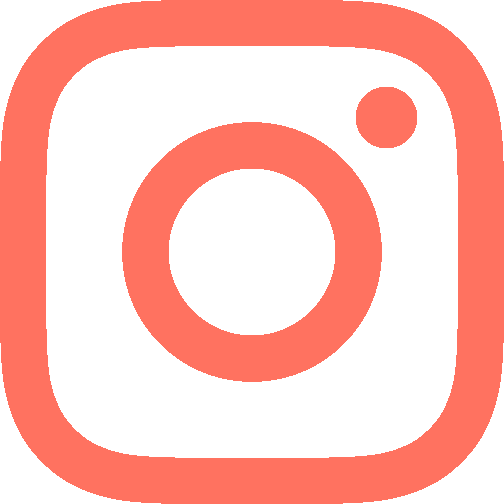 Press the “saute” function on your Instant Pot. 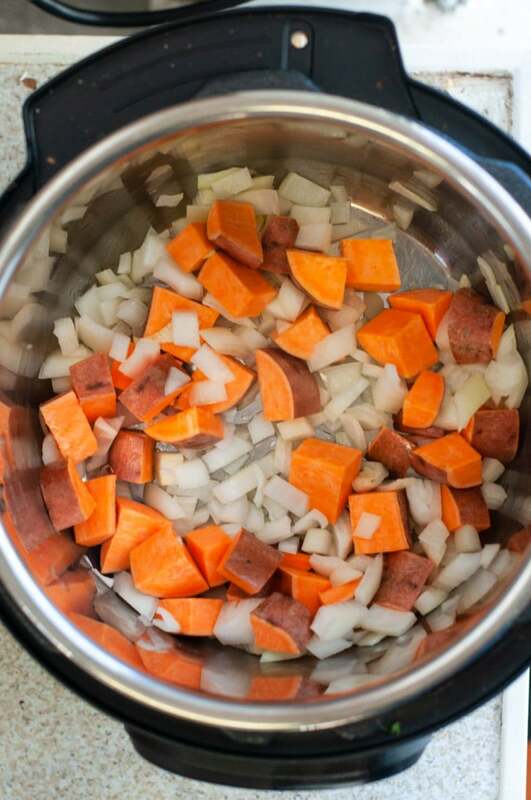 Saute the diced sweet potato and onions in peanut or olive oil until the onions are lightly browned. Add the fresh garlic and ginger and saute for 30 more seconds. Stir in the spices and saute for 30 seconds more. 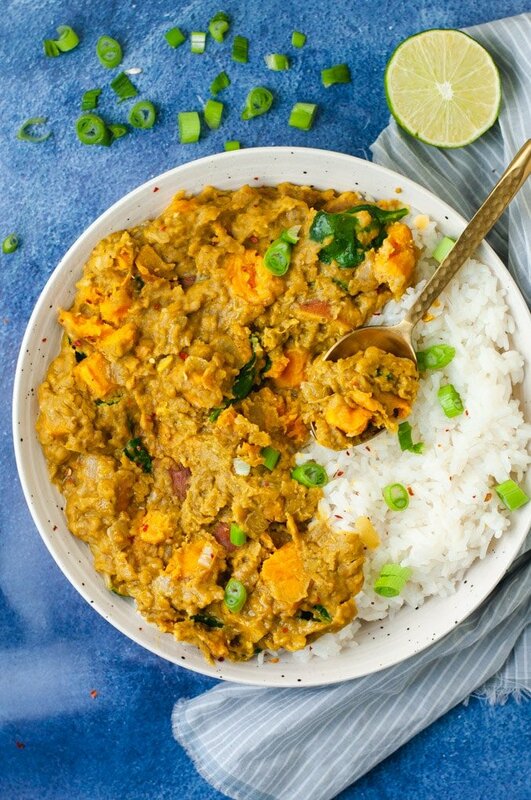 Stir in coconut milk, vegetable broth, and red lentils. Lock the lid in place and seal the vent. Cook on high pressure for 5 minutes. Let the pressure release naturally, which will take about 10 minutes. Remove the lid and stir in the fresh spinach. It will wilt down quickly. Enjoy with a side of rice or quinoa. 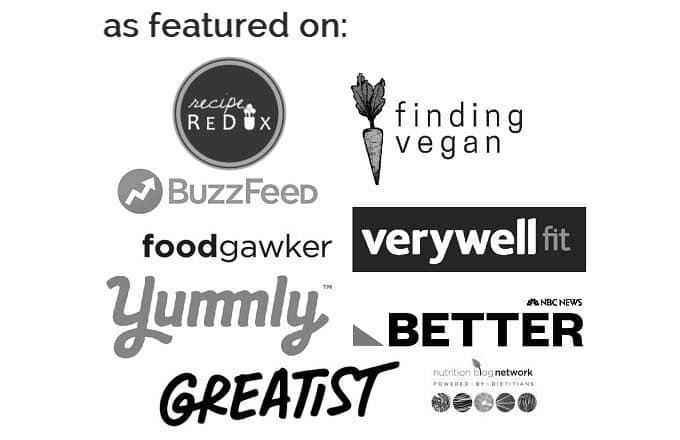 Looking to pack in a little extra nutrition? If you have any extra veggies that need to be used up you can dice them up small and saute them with the sweet potato and onion. 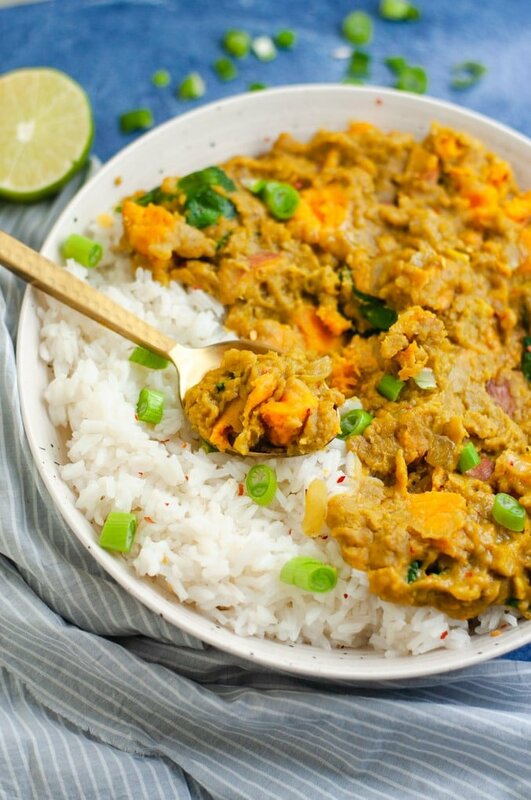 Celery, carrots, and green beans are all great additions to this curry. Make it a complete meal by pairing with rice or quinoa. Sprinkle with fresh lime juice and green onions and you’re set for a filling vegetarian meal. 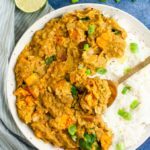 These curry spiced red lentils are made with diced sweet potatoes in your Instant Pot. Serve with rice and spinach for a delicious meal! Press the "saute" button on the Instant Pot. Set to "normal" heat. Add the oil. 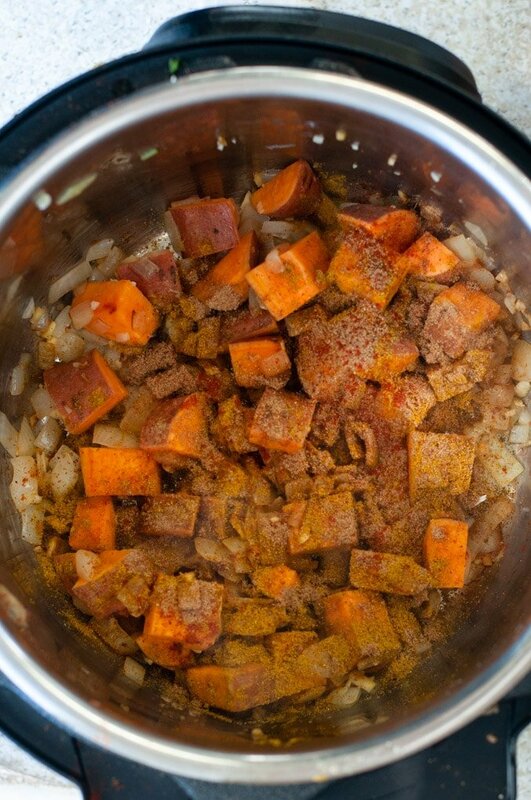 When hot, add the sweet potato, onion, and salt. Saute for 5-6 minutes, stirring frequently, until the onion starts to brown. Add the garlic and ginger. Saute for 30 seconds, then stir in the spices (curry powder, cumin, cayenne pepper). Continue stirring for 30 seconds to prevent the spices from burning. 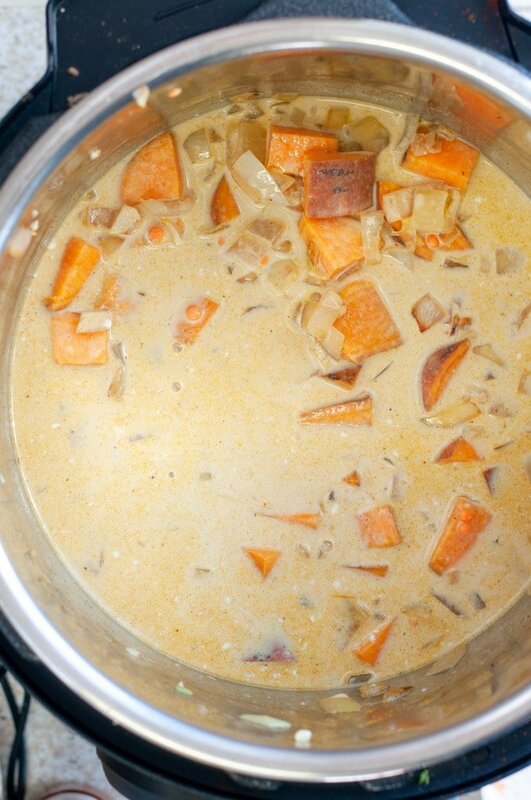 Stir in the coconut milk, vegetable broth, and red lentils. Lock the lid in place and set the pressure vent to sealing. Select "high pressure" and set the timer to 5 minutes. It will take about 10 minutes for the pot to come to pressure. Allow the pressure to release naturally after the 5 minutes are up; this will take about 10 minutes. When the pressure has released, remove the lid and stir in the fresh spinach. Serve with rice or quinoa and top with green onions. 1/4 teaspoon ground ginger can be used if you can't access fresh ginger.